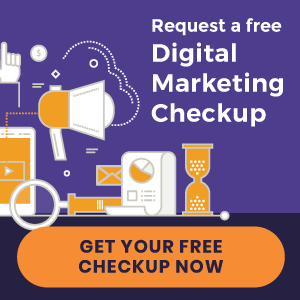 While social media is an important aspect of digital chiropractic marketing, email is the one source of customer information that you can actually own and not be at the mercy of an algorithm. Email is the continuation of the conversation with your patients and the start of the conversation with prospective patients. It’s nurturing relationships and keeping the “welcome mat” out. With that spirit in mind, here are a few things to avoid and what to do instead in your email marketing. Don’t use a generic email account for your practice. Although Gmail and Yahoo mail may be convenient for personal accounts, they do not set a professional tone for emailing your patients. Which is more professional and promotes your brand: drjr55@gmail.com or drjones@citywidewellness.com? Not only that, but you want to make sure your patients know who the email is coming from so they will be more likely to open and read your email. Do use a custom @yourpracticeurl.com email. Don’t assume your email will be read on a desktop computer. More and more people are reading emails on their mobile devices. In fact, two-thirds of emails are read either on smartphones or tablets. However, these email tools will actually cut off subject lines after just a few characters so keep your message short and to the point. Do keep your subject line less than 70 characters. Don’t forget about the subject line. It’s easy to assume that writing an effective subject line will only take a second. However, subject lines are equally as important as the content of the email and should be given the same amount of thought and time or more. If the subject line is not engaging, intriguing, hitting the right pain point, or answering the right question, then people aren’t going to open your email and get to your awesome call to action. Do put an equal amount of effort into the subject line as you do the email content. Maybe even test your favorite options to learn which words and pain points your subscribers respond to best. Tip: Email subject lines that include the words “thank you” have the highest engagement levels. Don’t use “spam signals” in your emails. Email systems are constantly trying to sift out the messages they determine are spam before they make it to their customer. Because these are mostly algorithm-based systems, they will scan your email and subject line for words and phrases like “act now”, “free”, “deal”, “urgent”, “win”, etc. If your emails contain these terms, then they often won’t make it to your patients’ inboxes. Do make sure the language in your emails and subject lines comes across as genuine rather than “spammy” or “sales-y”. 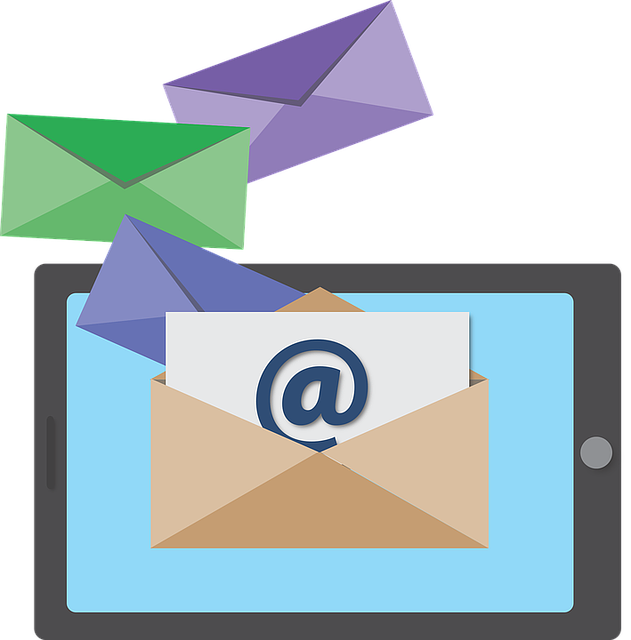 Email marketing is just one portion of your overall chiropractic digital marketing strategy. It should be used as a tool to connect with current patients to increase patient retention, provide educational information, and get feedback. Holidays and birthdays are a great excuse to reconnect with patients and send them your greetings. It shows that you’ve put thought and care into your interactions with your patients even after they have left your office. Seasonal emails also serve as a friendly reminder to keep in contact throughout typically busy seasons in your patients’ lives. Tip: It’s also a good idea to include your office closures in these types of emails for a little reminder. Use your chiropractic email marketing to send patients health tips or strategies they can use at home to complement their chiropractic care. This is a great opportunity to showcase your expertise and personality to your patients outside of the office. A simple email that has a “Did you know” tip about a specific benefit of chiropractic care could push that client on the edge to schedule an appointment and get back into regular care. It’s always a great idea to send each new patient a welcome email with a link to an online survey where they can provide feedback on their visit. This information can lead to both great online reviews and ideas for improvement and training opportunities. If you’ve been wondering what your new patients’ perceptions are about their first visit, then simply ask them! If you’ve already implemented a new patient survey, then consider adding another survey about 6 months after their visit to get a feel for how the care provided has lived up to their expectations. This is where email marketing can help you get actionable and valuable insight into where you can improve your chiropractic patient retention. 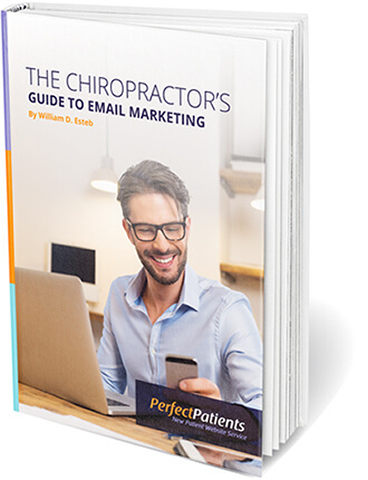 If you want to learn more about the role email marketing plays in your chiropractic digital marketing strategy, then download our free eBook “The Chiropractor’s Guide to Email Marketing”. It walks you through the best practices for running optimized campaigns, things to avoid when emailing your patients and even how to choose the right email provider. You can download it for free here. « New websites launched | Good Life Health Care and more!